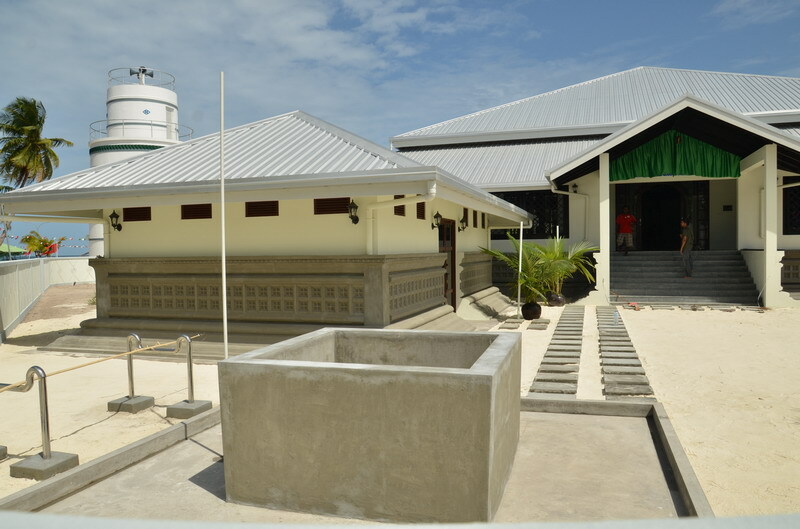 Youth and senior citizens of AlifuDhaalu Atoll Mahibadhoo now enjoy their free time at Social Centre, equipped with indoor games donated by Ali FulhuThuthu Foundation (AFTF). 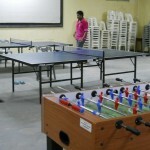 When AFTF made the donations, almost all the indoor games items in the Social Centre were damaged except a garlando table. 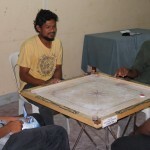 With these donations, Mahibadhoo social centre is now equipped with an additional garlando table, tennis tables,dart boards and carom boards.Social Centre is open every night from 8:00 – 12:00 pm. Social Centre welcomes school students from 8:00 – 9:00 pm. Locals especially youth are happy that this would help them to spend some happy hours with their friends. 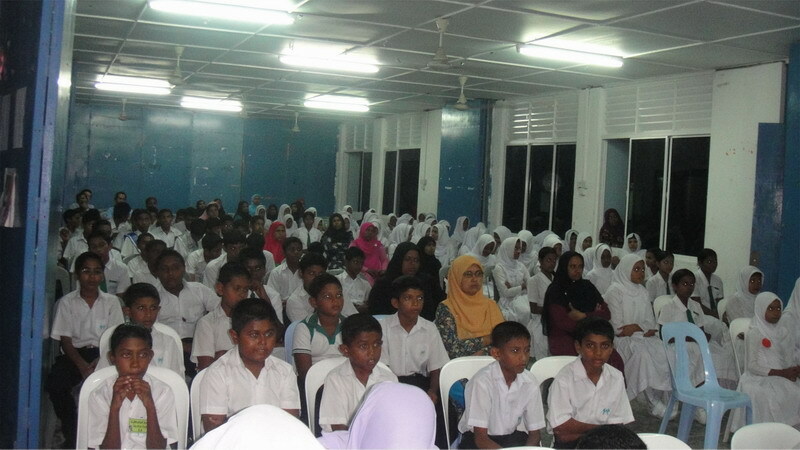 Mahibadhoo Sports Club organizes sports events annually and helps in all social events organized in the island. This year marks the fourth year that Mahibadhoo Sports Club has held futsal tournament. Teams from other islands in the region are also invited to the tournament and this year 32 teams participated in the tournament held in January. In addition, 8 teams took part in the under 15 age group tournament held same month. Mahibadhoo football team plays in the second division football tournament organized by Football Association of Maldives.